Want to earn while you learn? The position comes with paid training and county-sponsored educational opportunities. For more information on our Building Division, click here. This position may be underfilled as a Combination Inspector (Grade S21, $49,623.18 to 82,704.96). The Minimum Qualifications for the Combination Inspector are: Any combination of education, experience, and training equivalent to graduation from high school, or a GED issued by a state department of education; plus four years of residential construction and/or inspection experience for positions assigned to residential inspections or four years of commercial construction and/or inspection experience for positions assigned to commercial inspections. 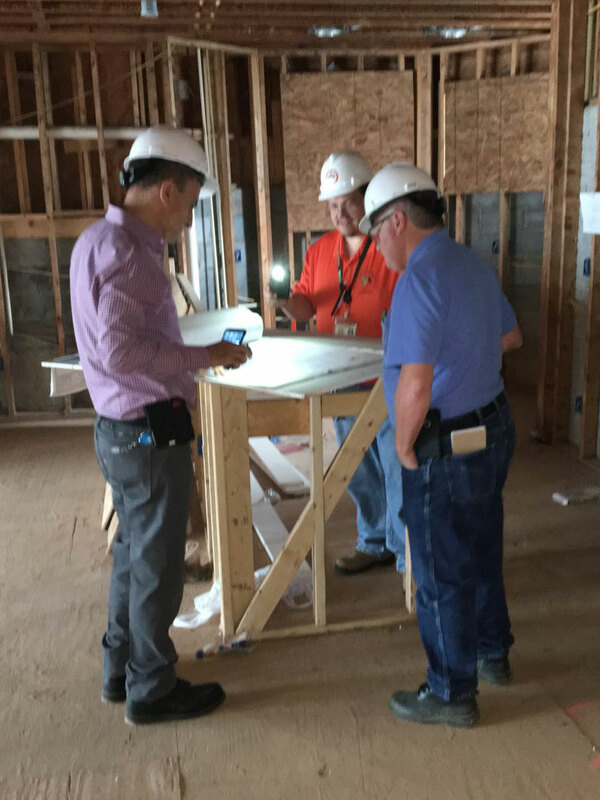 Working knowledge of the Virginia Uniform Statewide Building Code Experience reading and interpreting commercial plumbing and/or mechanical plans. Basic computer skills and ability to use software to access centralized information systems to retrieve and enter data. Experience preparing, organizing and conducting training classes with peers and industry Effective verbal and written communication skills necessary to effectively convey technical information and enter clear and concise inspection results within a diverse community More than 5 years' professional experience in the installation, inspection or design of plumbing and/or mechanical systems in commercial structures. Ability to maintain and effective and courteous relationships with contractors, the public and fellow employees. Possession of a recognized tradesman's card in plumbing, back flow prevention, mechanical or gas-fitting More than 5 years' professional experience in the installation, inspection or design of plumbing and/or mechanical systems in multifamily, condominium or apartment structures. The appointee(s) to the position(s) will be required to complete a criminal background and driving record check to the satisfaction of the employer.